Datalogic’s newest addition to their mobile computing line is the DL-Axist PDA is a rugged PDA with Android and a brilliant full touch 5 inch screen. With industrial robustness, this PDA survives most any indoor or outdoor environment. This PDA has a Corning Gorilla Glass 3 touchscreen and scan window; the optional protective rubber boot delivers additional protection. Barcode scanners come in all shapes, sizes, colors, and connection types. 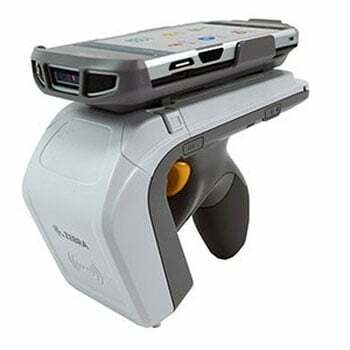 In the past, most businesses would utilize a corded barcode scanner that would connect to a PC computer via a USB, Serial, or PS/2 Keyboard Wedge interface. Now, with the world migrating towards a mobile, or cordless, platform, Bluetooth is becoming more prevalent in the data capture industry. Bluetooth is a short-range wireless communication standard that interconnects electronic devices. 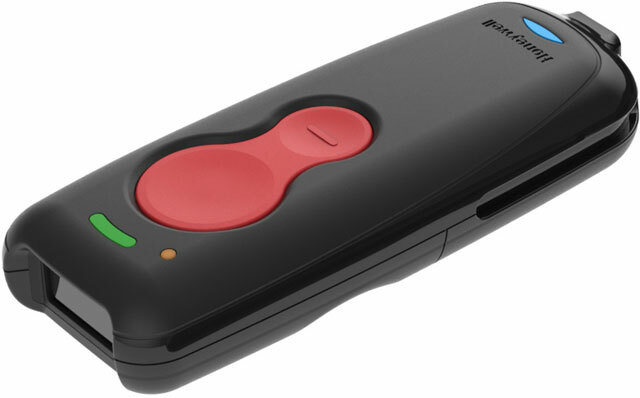 Similarly, Bluetooth Barcode Scanners are offered in a handheld cordless form factor, and communicate to their respective base/cradle or directly to a mobile device, such as a smartphone or tablet, via Bluetooth. 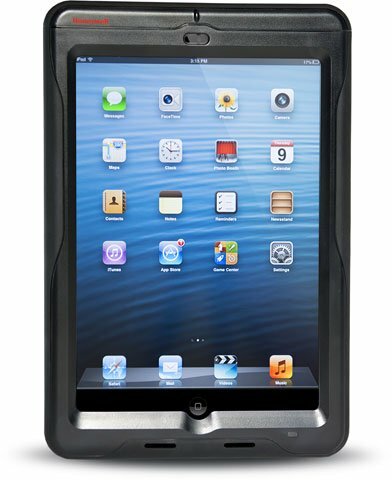 After a huge demand from small and medium-sized business owners to incorporate iPads, iPhones, Galaxy Tabs, and other smartphone or tablet devices into their workforce management workflow, Honeywell invested extensive time and resources into building barcode scanners that are equipped with Bluetooth technology in order to pair them with consumer mobile devices. Now, business owners have the ability to manage inventory or track assets at the tip of their hands by pairing a Bluetooth barcode scanner with their smartphone or tablet. 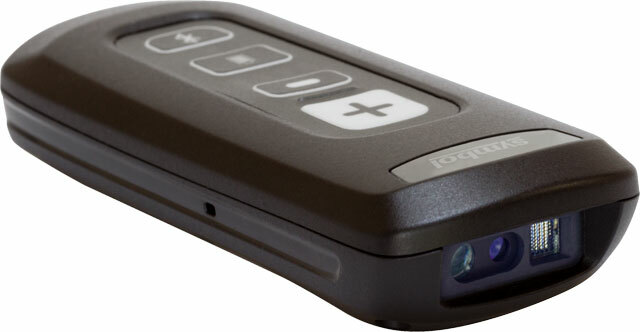 Designed for mobility, the new Wasp WSS150i bluetooth barcode scanner gives you the flexibility to wirelessly transmit barcode data to your iOS, Windows, or Androi d smartphone or tablet device from up to 33 feet. It’s compact size make it the perfect solution for applications that require reliable mobile scanning while paired with another mobile device. the WWS150i can also easily read poorly printed or damaged barcodes with print contrast ratios (PCR) as low as 30%. Honeywell is showcasing a wide range of solutions designed to help retailers improve the customer experience, enhance store associate productivity and improve profitability in the omni-channel environment at the National Retail Federation’s Big Show, running Jan. 17-20 in New York City’s Javits Center. Retailers need to create a positive in-store experience for customers in order to build loyalty, increase sales and attract new shoppers. To make digital marketing programs more effective, Honeywell’s 2D scanners such as the Xenon 1900 and the Voyager 1450g simplify the process to redeem coupons from shoppers’ mobile devices. To help retailers accelerate in-store sales and enable ad-hoc checkout during peak shopping times, Honeywell’s Captuvo line of sleds for Apple iOS devices support mobile checkout apps. Zebra has announced the launch and availability of the RFD8500 – a high performance multi-operating system Bluetooth RFID reader sled. With the RFD8500, you can easily enable compatible Zebra and third-party mobile devices, tablets and smartphones with enterprise-class UHF RFID and 1D/2D bar code scanning capabilities. 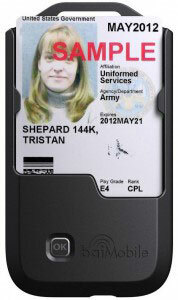 Zebra’s first multi-operating system RFID sled is designed to instantly transform Zebra mobile devices – such as the TC55, MC40 and TC75 – as well as select Android and iOS devices (iPod, iPhone) into handheld RFID readers, providing peace of mind that the investment you make today will serve your business needs tomorrow. Zebra’s new RFD8500 sled can be used as an independent batch data collection device or the user-friendly Bluetooth sled can be paired with a compatible mobile device to extend the capabilities of existing handheld terminals. Simply snap the mobile device into the corresponding RFD8500 adapter mount for an all-in-one RFID reader solution that allows ergonomic, single-handed operation, or place the mobile device in a pocket or holster and use the light weight RFD8500 as a two piece RFID solution. 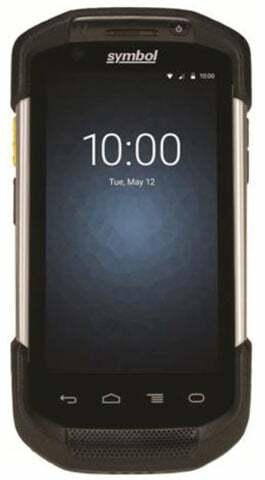 Zebra’s new TC75 4.7-inch HD touchscreen computer running Android 4.2.2 (KitKat) combines the familiarity of a consumer smartphone in a rugged enterprise-class chassis designed for the most demanding applications in field mobility, retail, manufacturing, and warehousing. The TC75 gives your business an edge by combining the amazing ease of use of a consumer device with the no-nonsense durability, dependability and performance that enterprises demand. Designed to boost efficiency and customer service in the retail, wholesale and manufacturing industries, the TC75 is supported by more than 50 certified applications including price and inventory checks, line busting, assisted selling, workforce management and inventory management. For more assistance finding the right Zebra mobile device for your needs, contact us at Barcodes, Inc. The ET50/55 marries the best of consumer-styling with all the enterprise-class features you need to increase workforce productivity, with a real business class return on your tablet investment. Your workers get the elegant personal tablet styling they want, while you get a durable tablet designed to last for years, exceptional battery power, enterprise-class first-time every time rapid data capture — from 1D and 2D bar codes in virtually any condition and on practically any surface; photos; and NFC tags. Choose your size — 8.3 in. or 10.1 in. Choose the operating system (OS) that best meets the needs of your mobility strategy — Android 5.1 (Lollipop) or Windows 8.1. Zebra’s Mobility Extensions (Mx), which ships standard on every Android tablet, adds features that transform Android from a consumer OS to a true enterprise class OS, with enterprise-class security, centralized manageability and more.